In 1914 they had been eleven years old; three little girls at St Agatha's, a day school on the South Coast. Fifty years later, Dinah, beautiful as ever, advertises in the national newspapers to find the other two - Clare, now established with a successful business, and Sheila, a married woman, glossy, chic and correct. Can friendship can be taken up where it was left off? What are the revelations - and the dangers - in summoning up childhood? 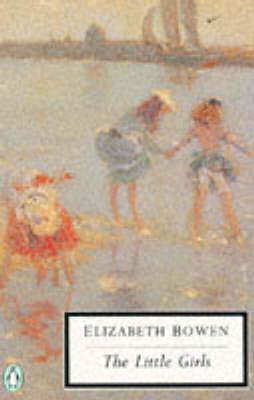 Buy The Little Girls by Elizabeth Bowen from Australia's Online Independent Bookstore, Boomerang Books. 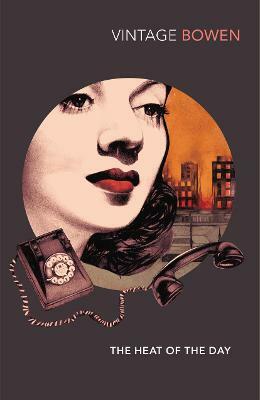 Elizabeth Bowen was born in Dublin in 1899, the only child of an Irish lawyer and land-owner. She travelled a great deal, dividing most of her time between London and Bowen's Court, the family house in County Cork which she inherited. 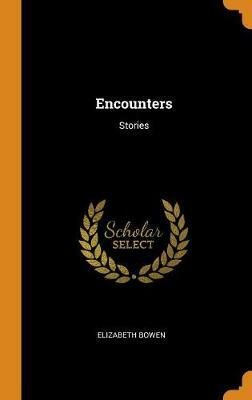 Her first book, a collection of shorts stories, Encounters, was published in 1923. 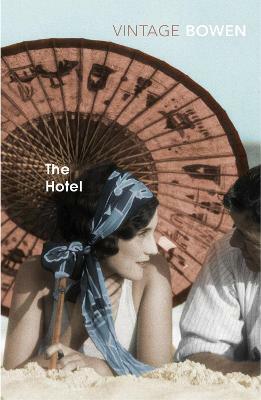 The Hotel (1926) was her first novel. She was awarded the CBE in 1948, and received honorary degrees from Trinity College, Dublin in 1949, and from Oxford University in 1956. 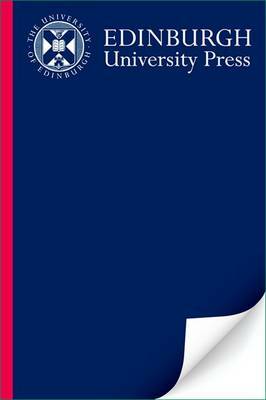 The Royal Society of Literature made her a Companion of Literature in 1965. Elizabeth Bowen died in 1973.